If you leave I'm pretty sure it's because I was mean to you. AND .......you didn't even give me credit for going over to that cesspool PH and inviting you here since John T couldn't do it. I am the one who invited you. If nothing else we make a good comedy team. 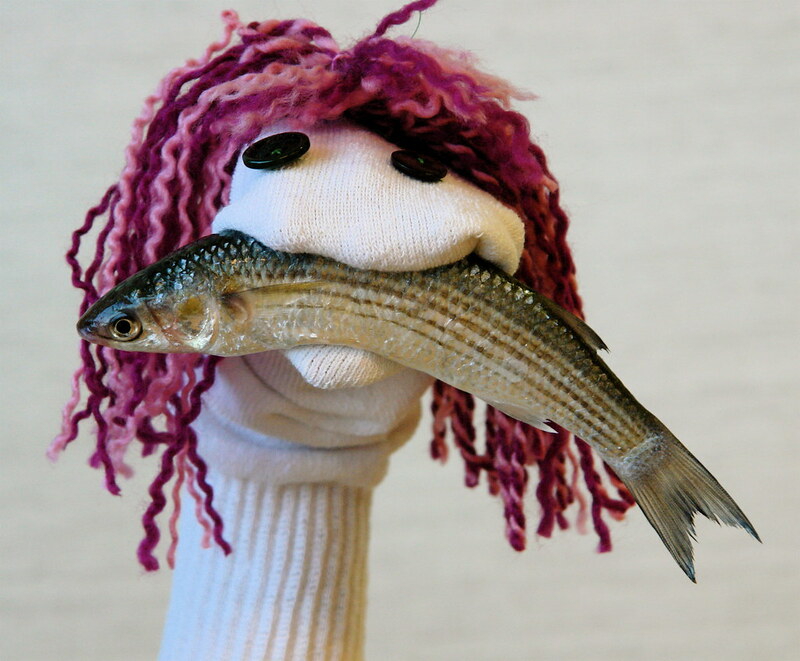 I'm a sock; you sure you want to hook up with a sock? I came for the verbose, in-depth, political discussion, but I stayed because PH women give me FEVER!!! I hear penicillin still works for that. Ummm......hubba hubba. and thanks for the fish.